An outstanding primary school, Fairlawn is committed to giving students an excellent education and keeping parents and stakeholders informed. 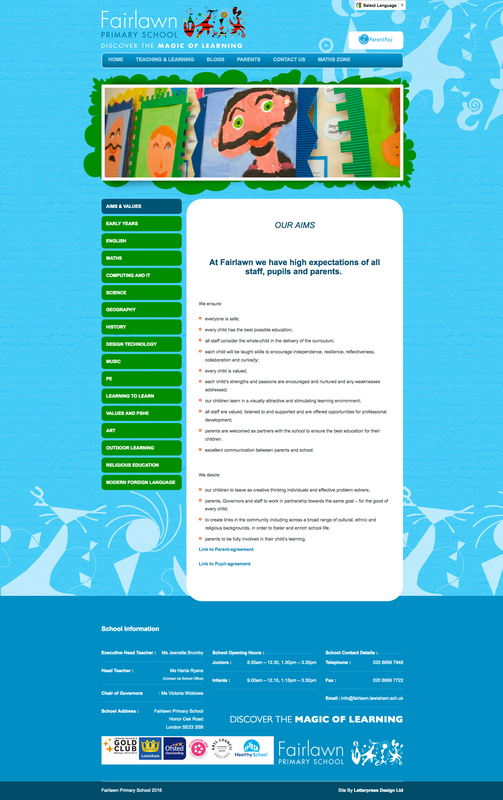 A key part of their communication strategy is their website which is lively, attractive and responsive. As well as OFSTED required information, the school asked us to give each year group a blog where teachers can post photos and write about students’ activities. 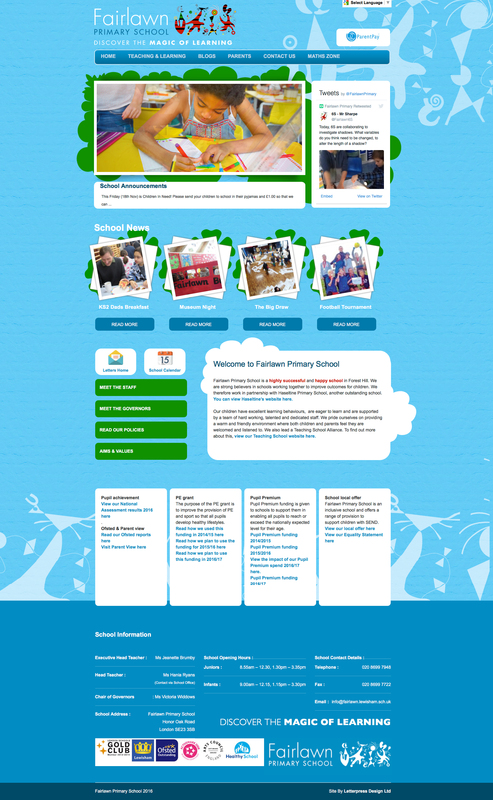 It’s a superb way to show what the school does through a variety of media: text, photos and videos and is one of the reasons the Fairlawn website has received high commendation by OFSTED inspectors.